In less than 12 months of its operation online, new but trending Nigerian gospel blog, xtremgospel.com has joined the league of the top notch with recognition and visits from over 80 countries within and outside African. 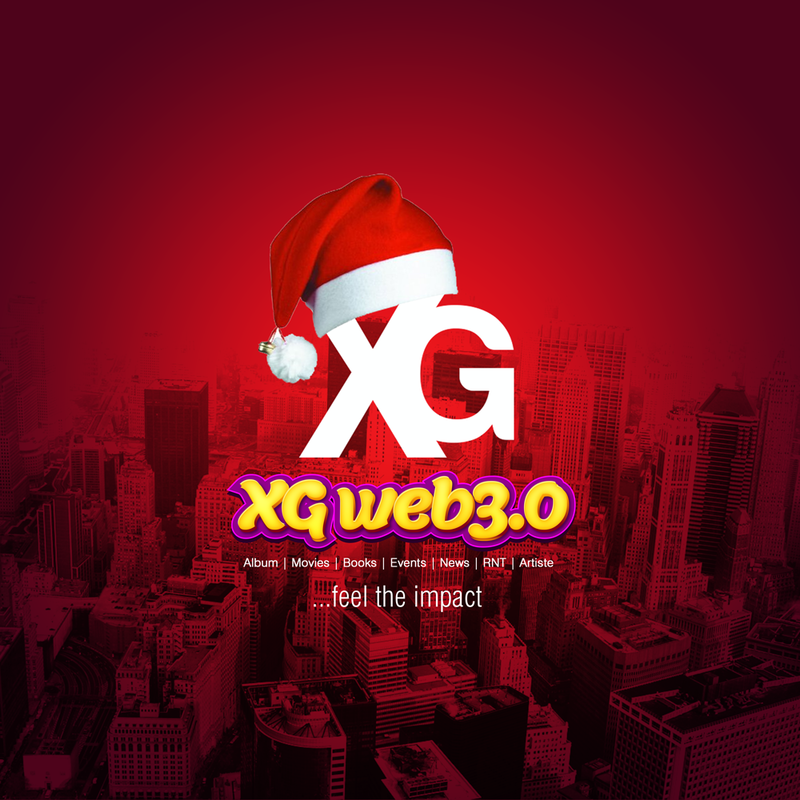 These tremendous achievements have motivated the management of the outfit to upgrade to a more efficient platform which they have tagged “XG WEB 3.0” to be launched on 25th December 2014. It is understood that this fresh upgrade conveys interesting features like an online store for purchase of gospel materials with secure payment modality. The new website is design with mobile users in mind. It is fully responsive across all media; PCs Pads/Tablets, and other mobiles. It is now hosted on a faster server which will allow the site load faster. There is also Community for membership; where members can create forums, groups and participate in interactive session. And, with the Robust Review System for user interaction that is attached to it, users can easily review Books, Music, Movies and Articles thereby increasing User Engagement on the website.